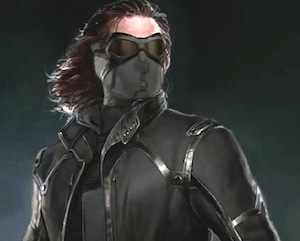 The Winter Soldier’s plans are shrouded in secrecy, but nothing this secret can mean anything good for your enemies! When you want to bring this dangerous villain to bear on your Halloween gatherings, you can’t go wrong with this outfit! 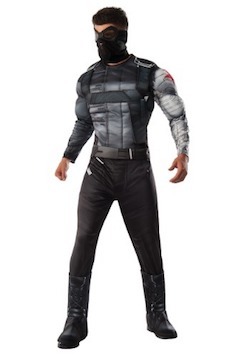 Pick up our Mens Winter Soldier Classic Muscle Costume, and get ready to deal with Captain America and his band of S.H.I.E.L.D. 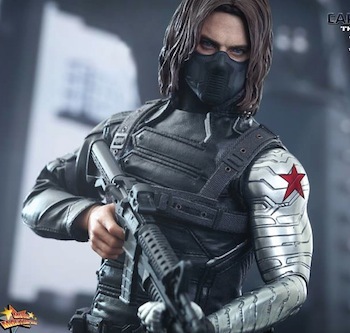 cronies!The Winter Soldier is a fictional character in the Marvel comics and action movie Captain America. 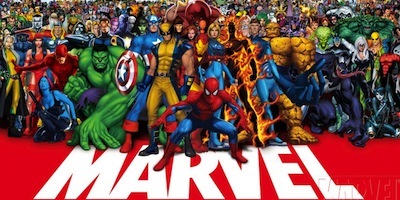 He appeared in the 2014 Captain America movie named The Winter Soldier. 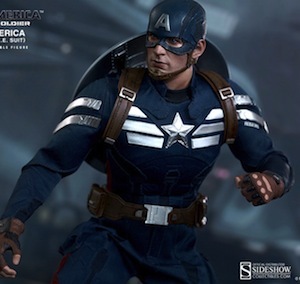 He was Steve Rogers’ best friend who thought to have died in action during World War II but re-emerged as a highly trained super-soldier mega-enhanced assassin. He was brainwashed and has been methodically and robotically killing and doing the dirty work for a mysterious organization for 70 years. 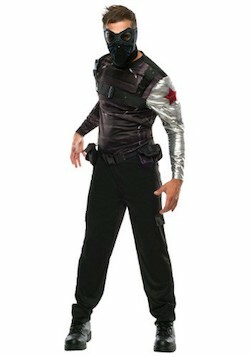 Below are some Captain America adult Winter Soldier costume ideas for Halloween. Find more Captain America costume ideas here.